ACT Student Survey - CLICK HERE!! The ACT is an achievement test that measures a student’s readiness for college. The ACT State Testing program provides juniors the opportunity to earn college-reportable ACT scores by taking this free test for Juniors in their own classrooms during the regular school day - March 12th. 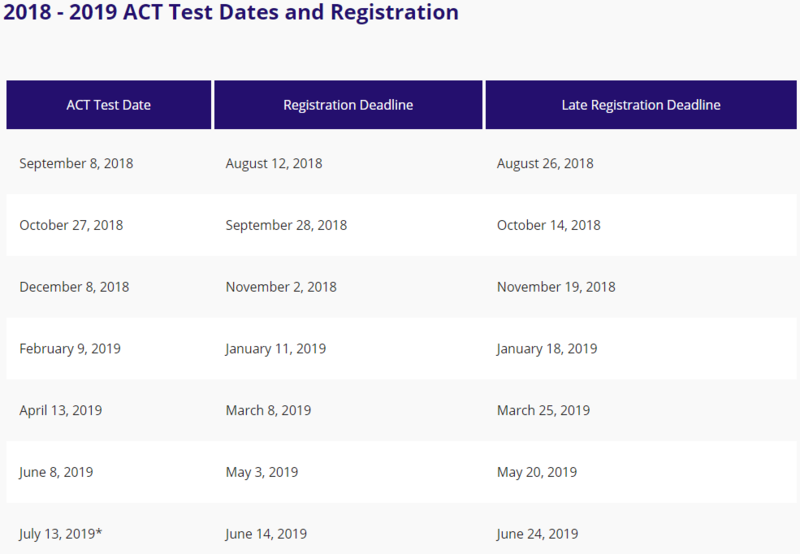 Riverdale High School offers ACT Prep. This one-semester course is designed to improve test scores on the ACT. Students are also given additional support in their Tomahawk Time classes during the 2nd semester. ACT Benchmarks are scores on the ACT subject-area tests that represent the level of achievement required for students to have a 50% chance of obtaining a B or higher. These college courses include English composition, college algebra, introductory social science courses, and biology. One requirement of graduating from high school with an honors diploma is to meet all 4 ACT Benchmarks. One requirement of the HOPE Scholarship is an ACT composite of at least 21.